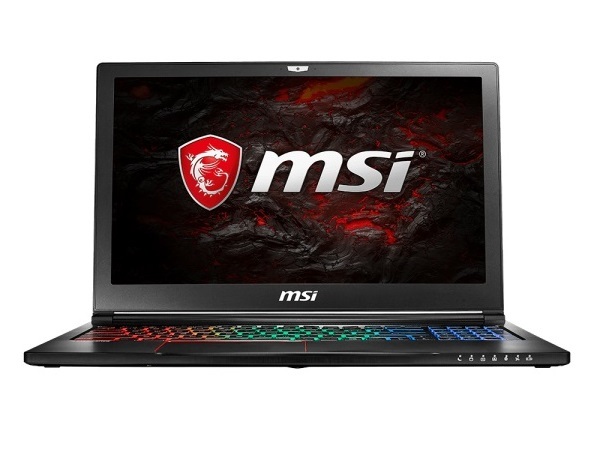 The MSI GS63VR 7RG Stealth Pro is quick, well designed and as powerful as a laptop of this size can get. Now if MSI would only fix the touchpad, it’d be practically perfect. Overall, you are paying a slight premium for the thin and light form factor of a Max-Q notebook. But with an exclusive product like the GS63VR, that’s to be expected. Just be careful not to put it on your lap while gaming, or you might end up paying even more.